Models are in fairy good agreement for excessive rainfall across parts of southern Italy (Sicily, Calabria, Puglia, Sardinia) until Saturday evening. Locally more than 250 mm is possible and dangerous flash floods could develop. 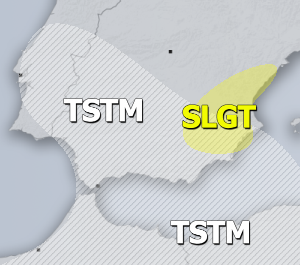 A large upper low will rotate across the southern Mediterranean region, maintaining a strongly unstable and moderately sheared environment across southern Italy and the surrounding areas. The position of the low will favour SE advection of very moist airmass into eastern Sardinia and the whole southern Italy and resulting in both orographic and convective rainfall. Various models are all indicating excessive rainfall accumulations across the region (GFS, ARPEGE, ICON-EU, HRRR, MOLOCH, MNW-WRF) from today, Oct 3rd until Saturday evening, Oct 6th. Models agree 100-200 mm of rainfall will already be possible across Calabria and Puglia regions tomorrow, Oct 4th. 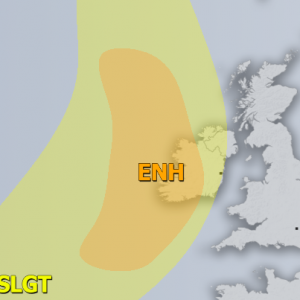 While the overall pattern suggests some areas could see even more than 250 mm of rain until late Saturday and therefore will be under extreme flash floods threat! 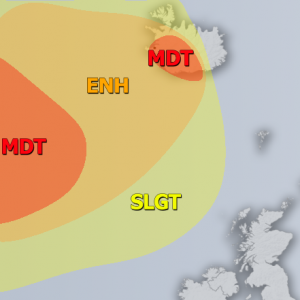 South mainland Italy, Sicily and Sardinia islands will experience very heavy and excessive rainfall through the next 3 days and flash floods are likely to occur. Threat will diminish after Saturday when the upper low dissipates.